Welcome to Passarella.com, the official website for Bram Stoker Award-Winning supernatural (and paranormal) thriller author John Passarella. He is the author of the original novels Wither (co-authored, Bram Stoker Award-Winner for First Novel), Wither's Rain, Wither's Legacy, Kindred Spirit and Shimmer, and the fiction collection Exit Strategy & Others. Passarella also wrote several original media tie-in novels, including his forthcoming Supernatural: Joyride (OCT 2018) , Supernatural: Cold Fire, as well as Supernatural: Rite of Passage, Supernatural: Night Terror and the Scribe Award Finalist, Grimm: The Chopping Block, all from Titan Books. Previously, he authored three media tie-in novels for Simon & Schuster, Buffy the Vampire Slayer: Ghoul Trouble, Angel: Avatar and Angel: Monolith. I'm excited to announce the publication of my first movie novelization. 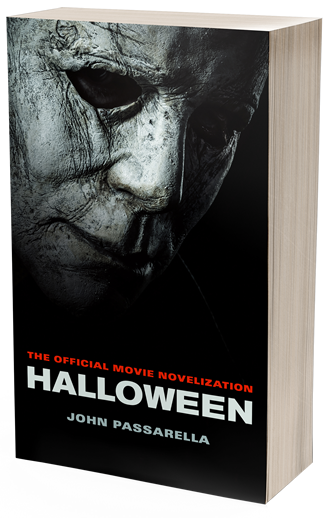 As you can see below, the novel is... Halloween (2018), based on the screenplay sequel to John Carpenter's original classic movie of the same name! Cover Image © 2018 Universal Studios. SCRIBE AWARD NOMINEE! I'm pleased to announce my Halloween (2018) novelization was selected by the International Association of Media Tie-in Writers (IAMTW) as a nominee for a Scribe Award in the Adapted Novel category. Winners will be announced at San Diego ComicCon in July 2019. In 1978, Laurie Strode survived an encounter with Michael Myers, a masked figure who killed her friends and terrorized the town of Haddonfield, Illinois on Halloween night. Myers was later gunned down, apprehended and committed to Smith’s Grove State Hospital. For forty years, memories of that nightmarish ordeal have haunted Laurie and now Myers is back once again on Halloween, having escaped a routine transfer, leaving a trail of bodies in his wake. This time, Laurie is prepared with years of survival training to protect herself, her daughter Karen and her granddaughter Allyson, a teenager separated from her family and enjoying Halloween festivities. “"I had a constant sense of impending doom, just waiting for something bad (really BAD!) to happen and I loved it!... Terrifying, intense and oh so good." Den of Geek "[has] the scariest slasher movie sequence in at least a decade"
LA Times "nasty and nimble"
A brand new Supernatural novel inspired by the record-breaking show starring Jared Padalecki and Jensen Ackles. 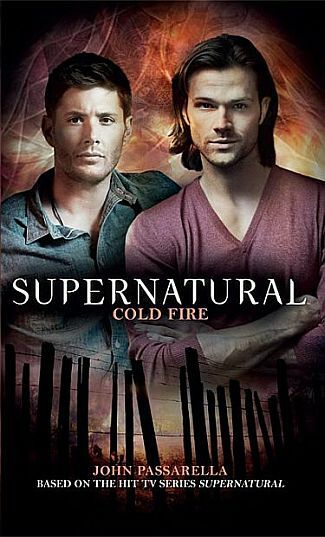 A brand-new Supernatural novel that reveals a previously unseen adventure for the Winchester brothers, from the hit TV series! 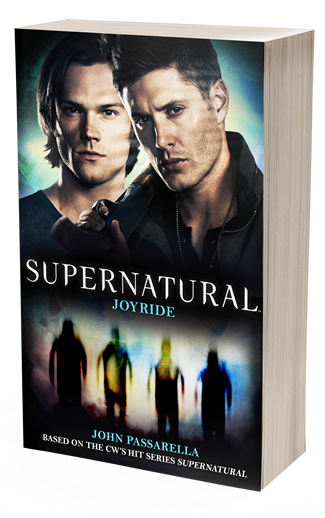 Synopsis: A brand-new Supernatural novel that reveals a previously unseen adventure for the Winchester brothers, from the hit CW series! When a gruesome murder takes place in Braden Heights, Indiana, the local authorities suspect the disembowelled and eyeless corpse was the victim of an animal attack. But when another body is discovered, the eyes gouged out, Sam, Dean and Castiel start looking for connections between the two men and discover both were soon to be fathers. As the boys hunt the killer, they unearth stories from the town’s troubled past, and secrets some would prefer stay buried forever. Synopsis: A cache of bones is found in a shallow grave in local woods... Meanwhile missing persons cases in Portland seem to be on the increase. 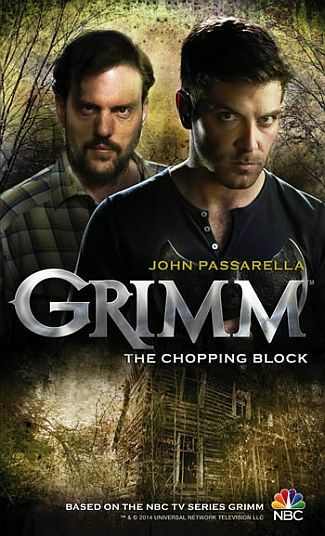 As more bones are discovered, Portland homicide Detective Nick Burkhardt and his partner Hank Griffin investigate - but there seems to be no connection between the victims... A brand-new original story set in the Grimm universe. My son Matthew was diagnosed with an inoperable brain stem tumor in 2001 at the age of seven and given 6 to 9 months to live. (As of this writing, he is nearly 23.) To date he's had four brain surgeries—3 in 2005 alone—and six weeks of radiation therapy, completed April 3, 2006. Read his story here and find out why my wife and I started Matthew's Miles to raise money for pediatric brain tumor research.